Quest is an exciting, challenging and rewarding place to work where Employees operate as a Team. 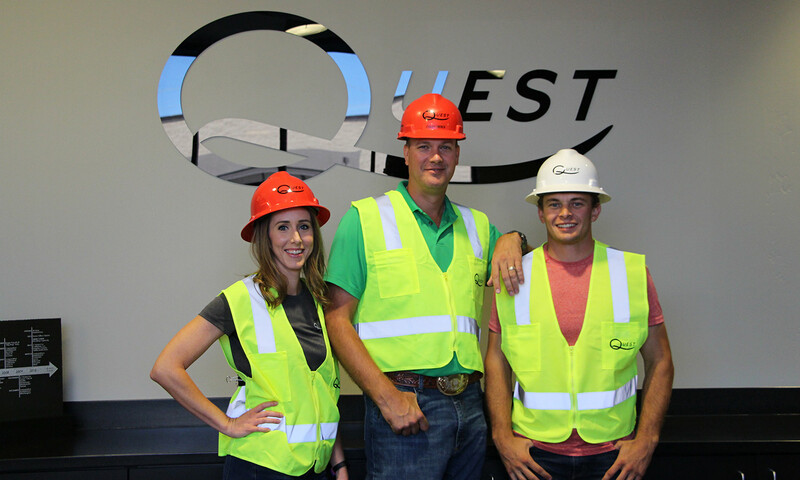 As part of our atmosphere, Quest Employees are encouraged to participate in all aspects of the Company and are given the opportunity to understand each function that contributes to our success. If you are a hard working, reliable, Team player looking to be a part of a Company that embraces the importance of each Employee, fill out the form below and apply for one of our open positions. We are always looking for great people! Quest is an Equal Opportunity Employer and a Drug Free Workplace.